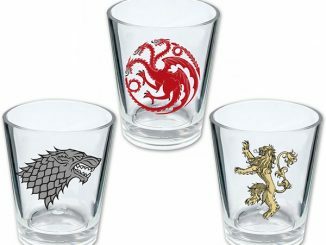 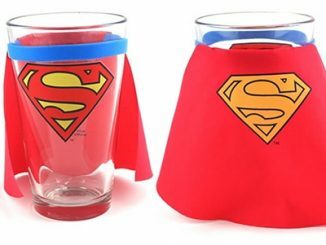 Nothing makes shot glasses geekier than putting a cape on them and watching it fly as you knock back your drink. 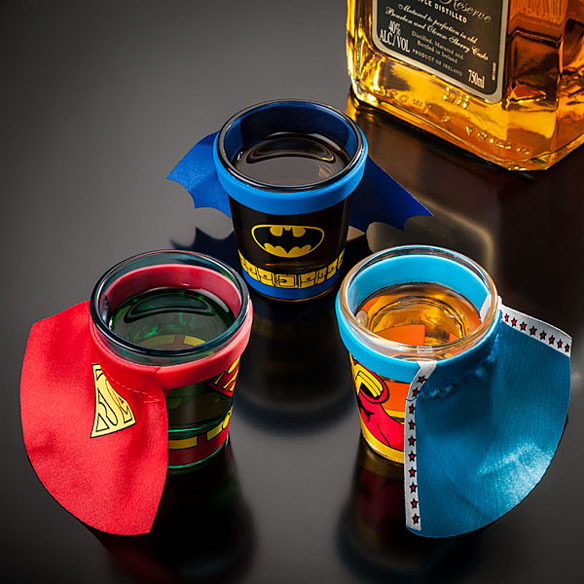 And these DC Comics Caped Shot Glasses are super indeed. 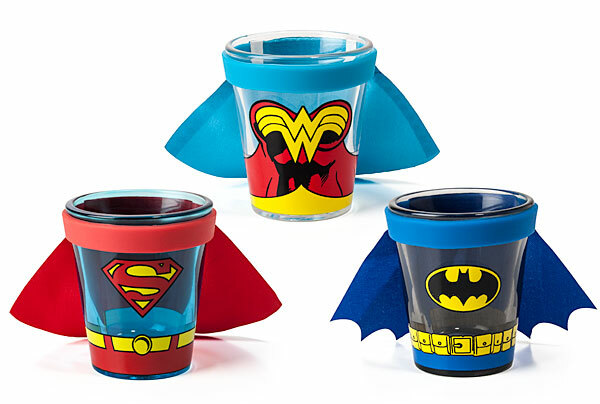 These tiny glasses with tiny capes are just adorable. 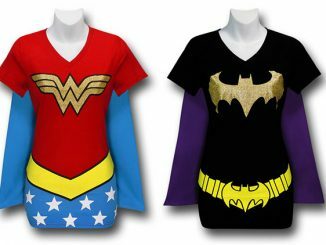 You can choose from Batman, Superman, or Wonder Woman. 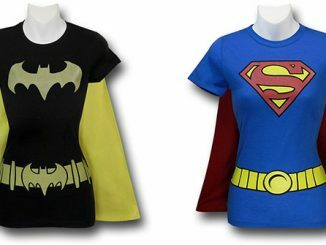 My favorite out of these is Superman. 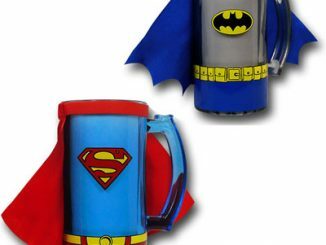 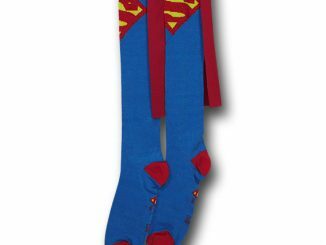 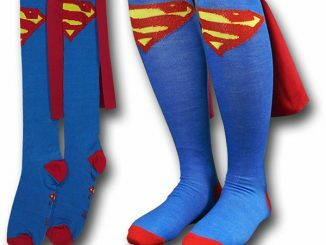 These are a must have for DC Comics fans. 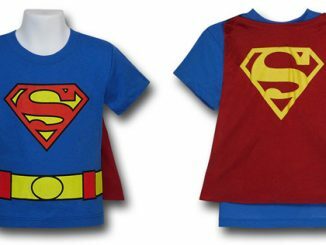 Seriously, kids. 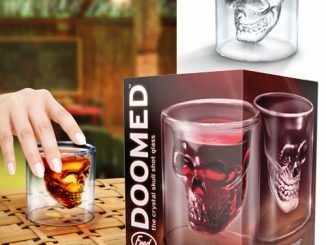 Drinking isn’t all it’s cracked up to be. 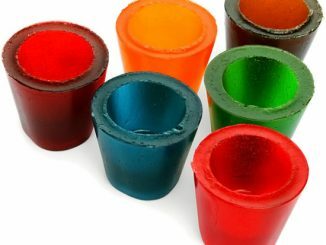 Be responsible. 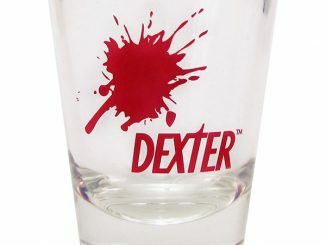 Just $7.99 from Thinkgeek.com. 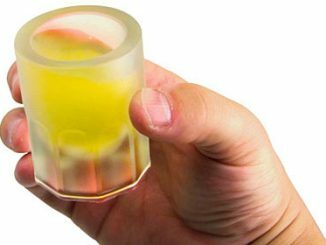 You can also find the Batman Caped Shot Glass at Superherostuff.com for $8.99.